The HR technology market has made huge advances in recent years—and if industry analyst Josh Bersin is correct in his predictions, featured in his latest research report, the pace of change and innovation isn’t going to let up anytime soon. Earlier this week, on January 22, Bersin released a 55-page report titled the 2019 HR Technology Market, which was exclusively produced for attendees of the 2018 HR Technology Conference who are premium-pass holders. In it, Bersin details 11 “seismic shifts” that are taking place in the field today. 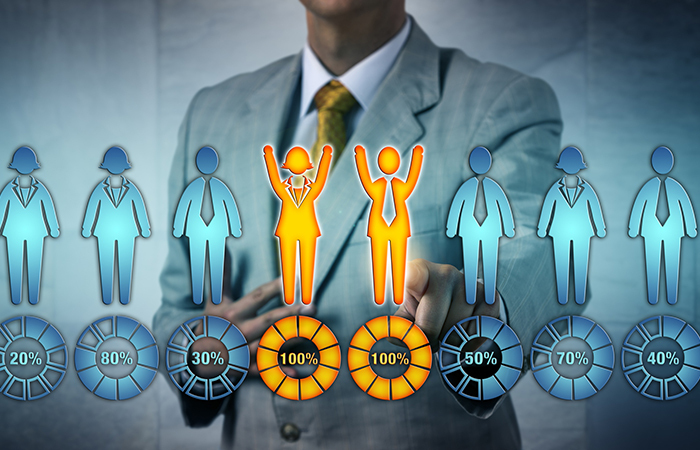 ∙ an HR tech market that grew by an astounding 10 percent last year, according to Sierra-Cedar’s 2018-2019 Systems Survey. Bersin, who will be producing a 2020 report for premium-pass holders at the 2019 HR Technology Conference, cited a number of talent issues driving changes, ranging from the push for greater fairness and transparency (as well as diversity and inclusion), to the increasing role gig and contract workers are playing in the economy. Another trend Bersin cites is the arrival of “innovative, creative and often AI-based” tools for talent management. “These new talent applications … are focused on improving the employee experience from top to bottom—aiding recruitment, performance and goal setting, learning, career management, rewards, well-being, and ultimately work itself,” he writes. A third shift involves the reinvention of the learning-technology market. Now joining them, he says, are a new range of systems, including learning experience platforms that use machine learning and aggregate content from any source; program platforms that walk people through an entire curriculum and actually deliver you at a point where you have truly learned a new body of knowledge; and micro-learning platforms offering adaptive learning paths that deliver relevant and appropriate learning based on one’s learning history, job or some other work-related activity, just to name a few. “I believe this will be explosive and fundamental going forward,” Bersin writes. The world's largest retailer will pay for its employees to obtain college degrees in two subject areas.